Our products are hand finished and in many cases made to measure so will take a little time to reach you. Most orders are dispatched within 10 working days. 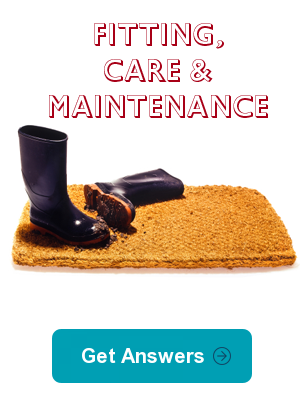 If you need your mat urgently or in time for a particular date please order by phone or contact us before placing your order so that we can give you an estimated delivery date. Depending on workload and the season we may sometimes be able to rush an order through for you, so please do contact us if you need a mat more urgently and we'll do our best to help you if we can. We use industry standard security to safeguard the confidentiality and storage of your personally identifiable information in accordance with current UK Data Protection legislation and guidelines. We never pass, disclose or sell our customers' personal details to any marketing lists. For more information see the Privacy, Security and Terms & Conditions. If a mat is delivered and we have made a mistake, then of course it can be returned for a refund or replacement. 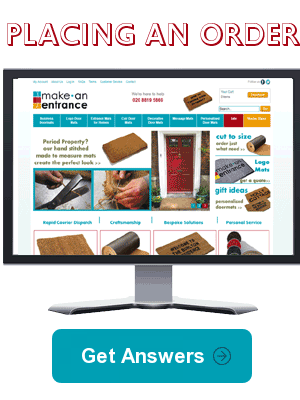 We can also offer credit and refunds for plain coir mats returned to us. However, if you have ordered a bespoke mat, for example with lettering or numbering, after it has been manufactured we are may be unable to give a refund. 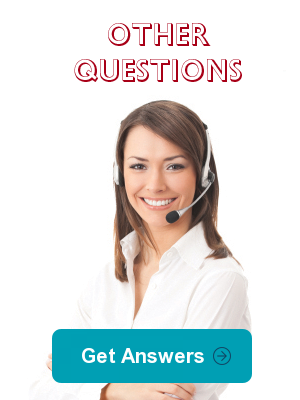 In such an instance, please contact us, and we will help to the best of our ability. 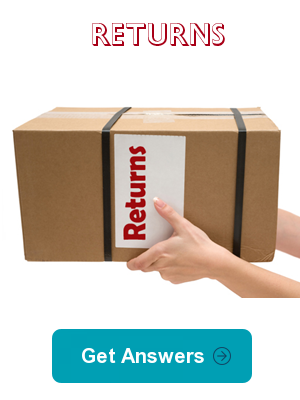 For more information see the Returns Policy section of our Terms & Conditions. 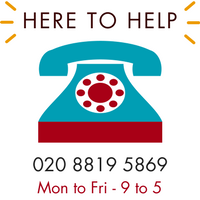 It is easy and secure to order on our website, but if you have any problems or need a little extra advice with your order why not contact us or order by phone on 020 8819 5869. 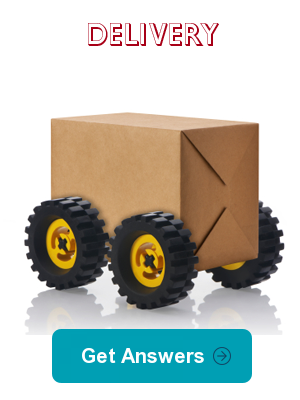 There is no need to create an account when ordering with us, but if you do so you will be able to log in at any time and see details of your order and ordering in future will be much quicker.